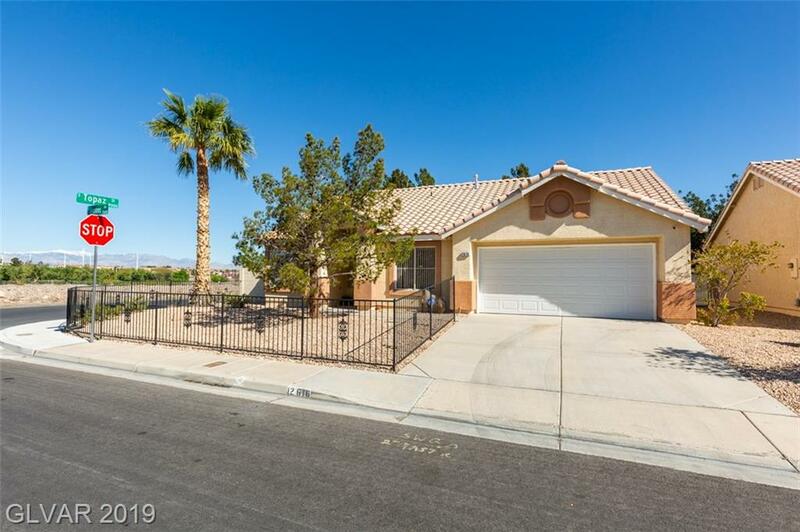 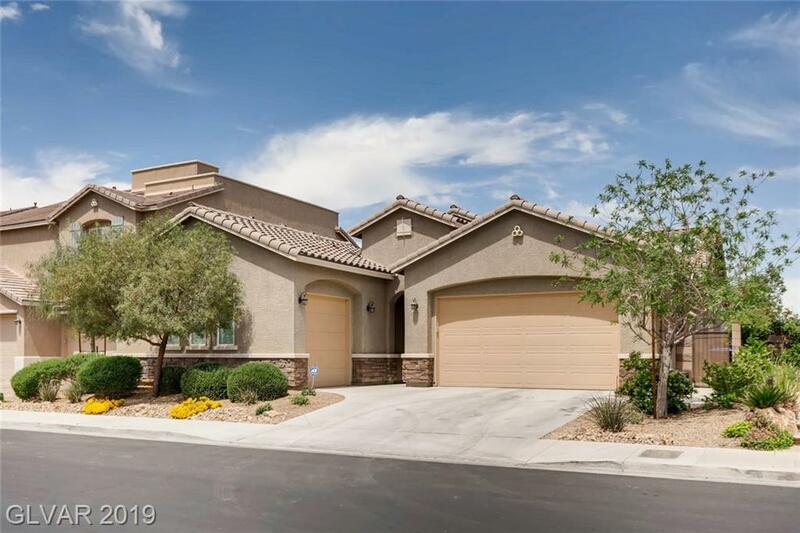 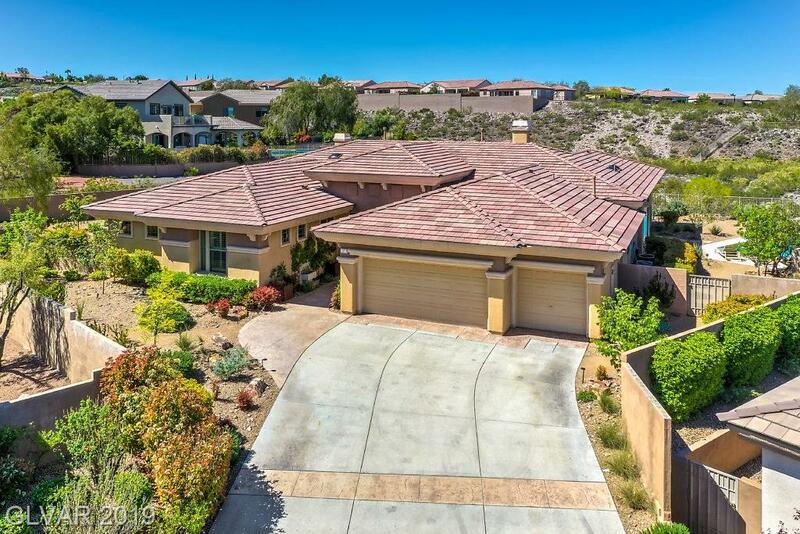 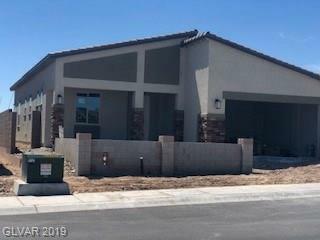 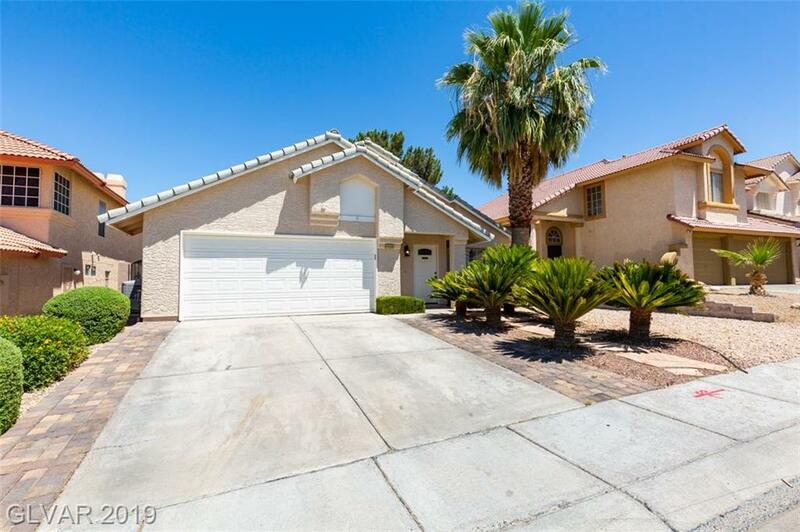 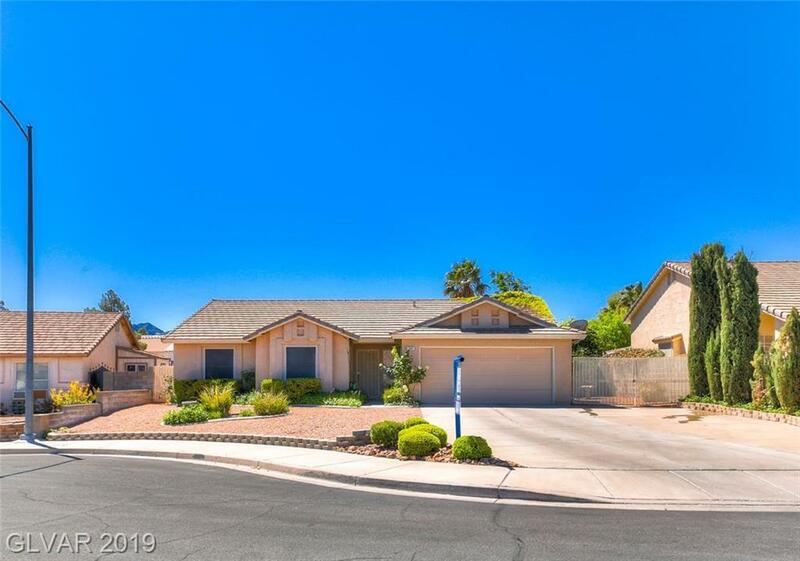 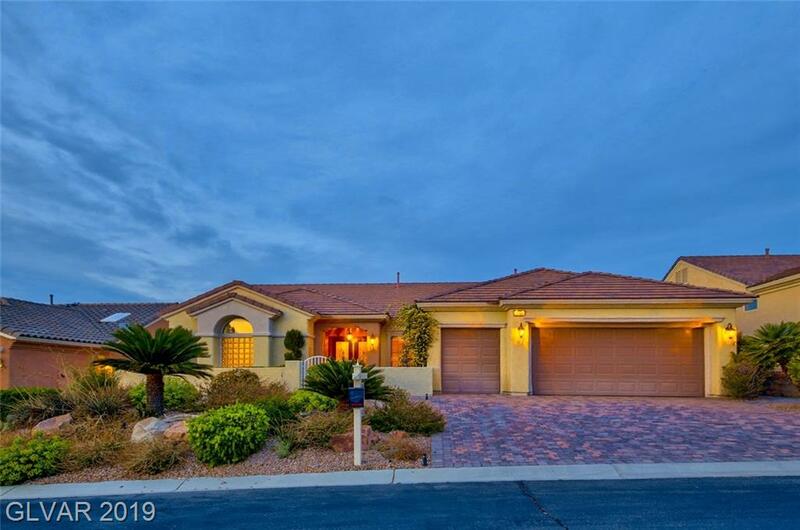 Find one story houses for sale in Henderson, NV. 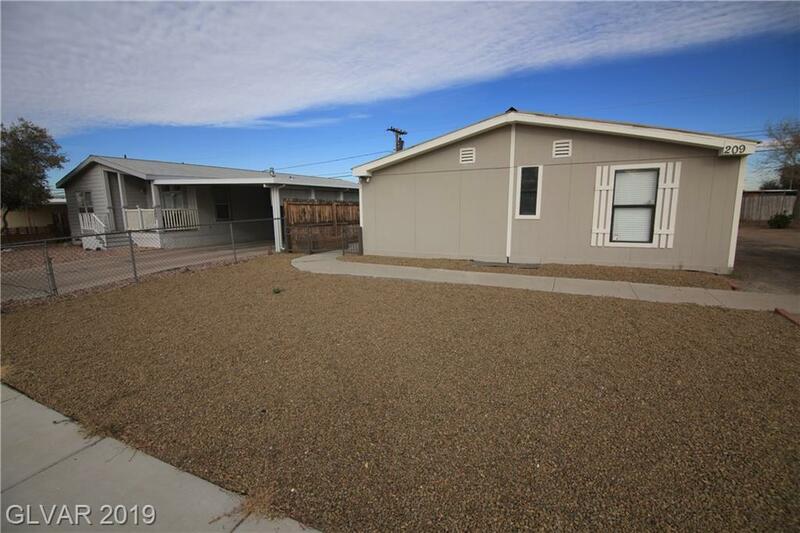 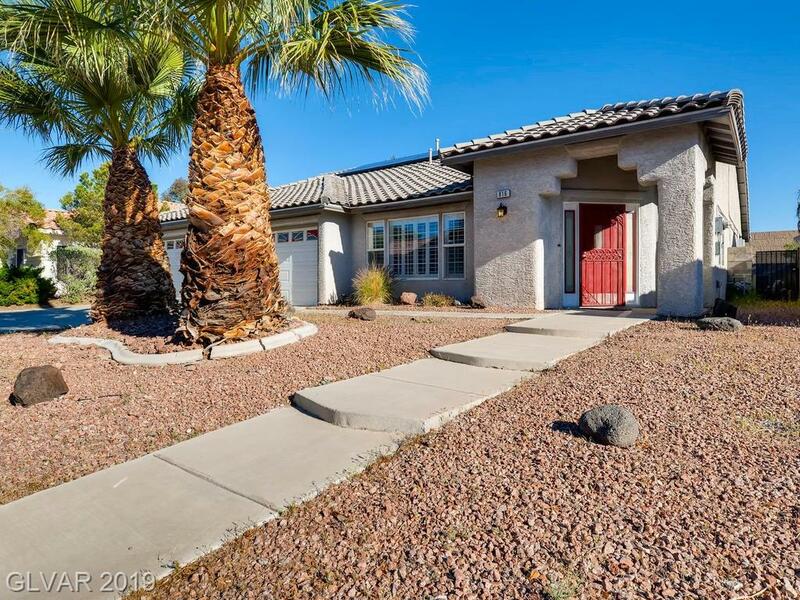 View the newest single story homes listed in local MLS. 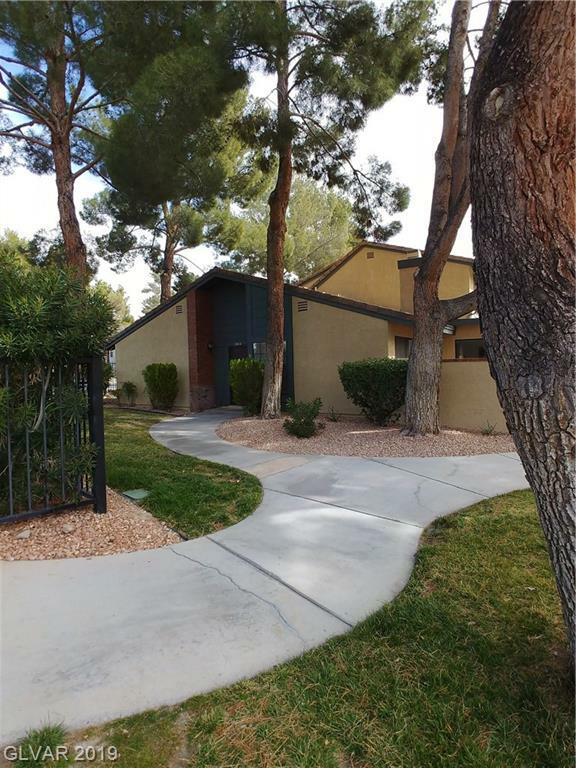 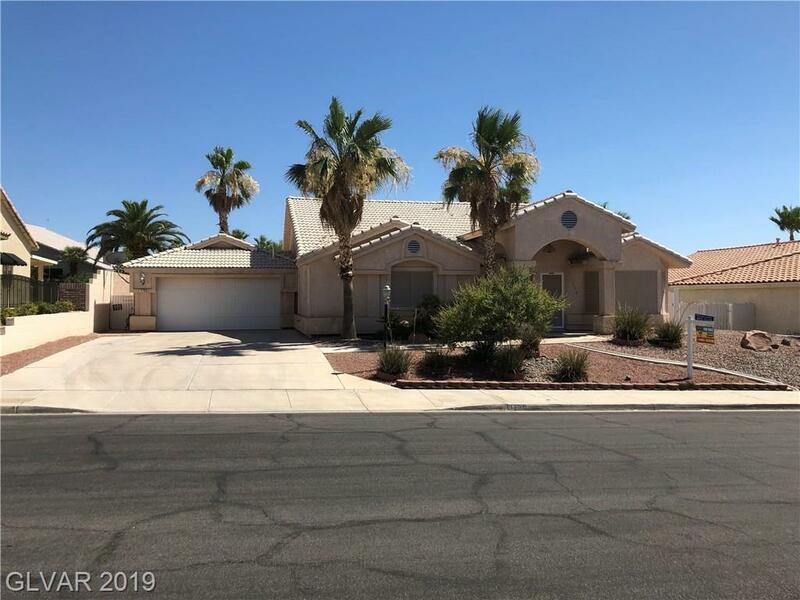 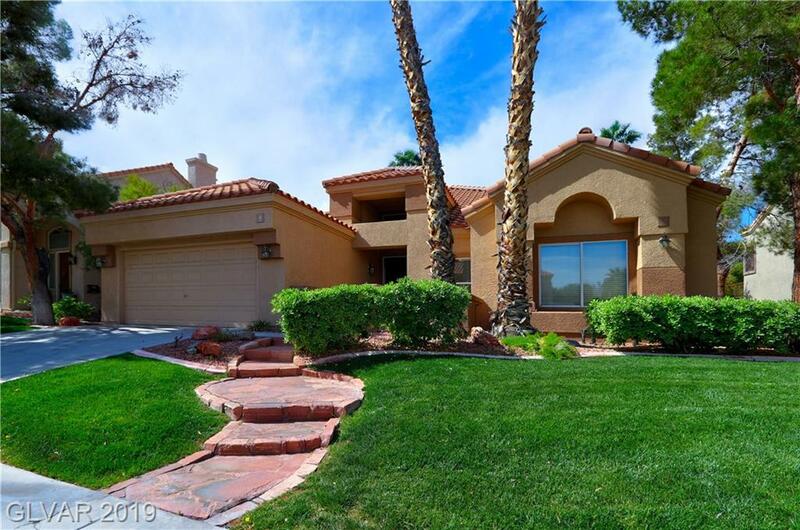 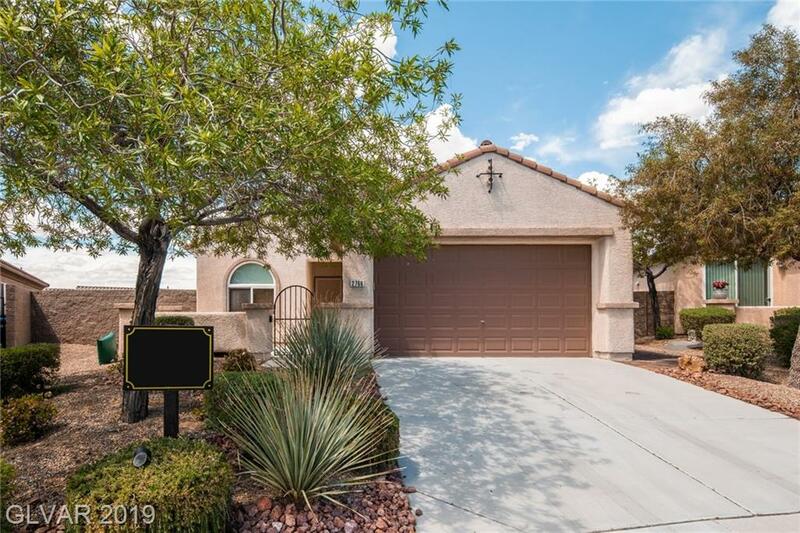 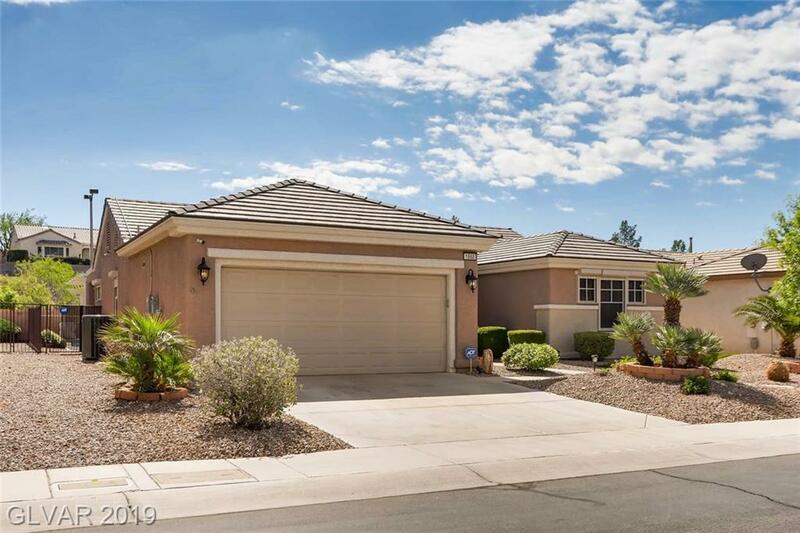 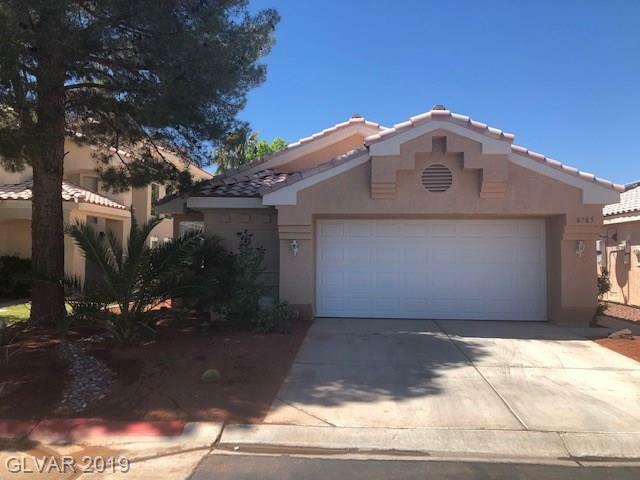 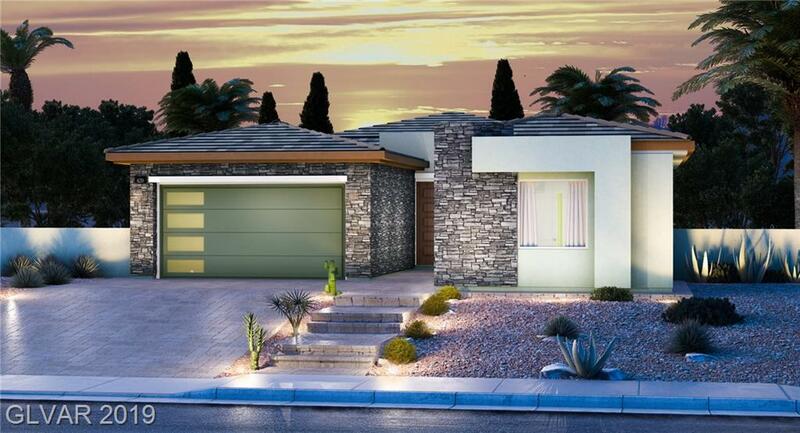 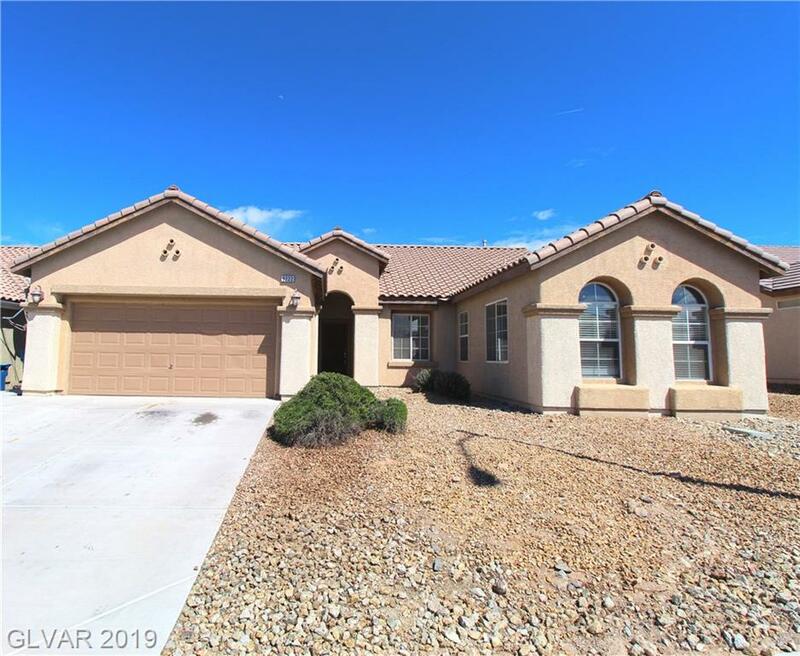 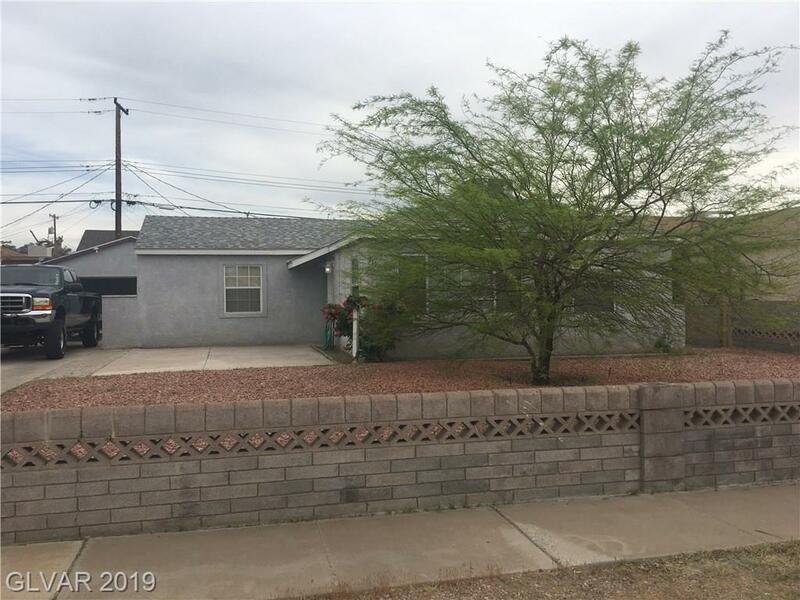 Contact local Henderson Realtor to schedule a tour 702-832-0229.